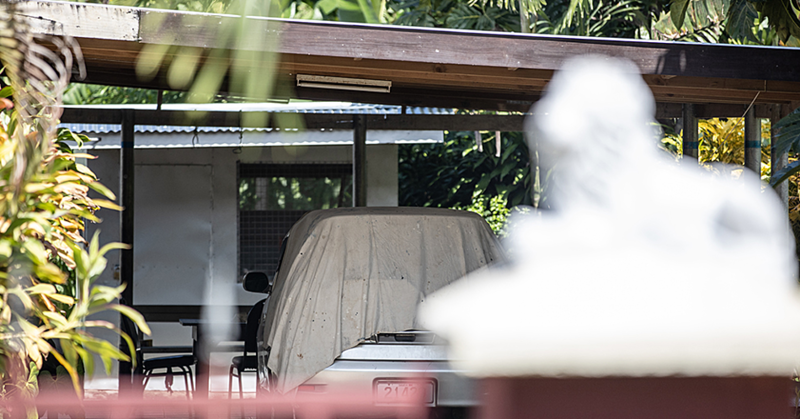 New Zealand Court Judge, Justice Elizabeth Emma Margret Aitken is back in Apia. This time, she is here to assist with the Drugs and Alcohol Court on from 3 – 9 July 2016. 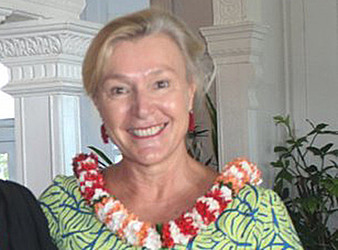 Justice Aitken had assisted with the establishing of the Drugs and Alcohol Court in Samoa and had worked in the Samoa Judiciary from January to December 2015. Justice Aitken returned to New Zealand late last year but is visiting to ensure the smooth progress of the work of this Court.